"Creatine is a combination of three different amino acids: glycine, arginine, and methionine. 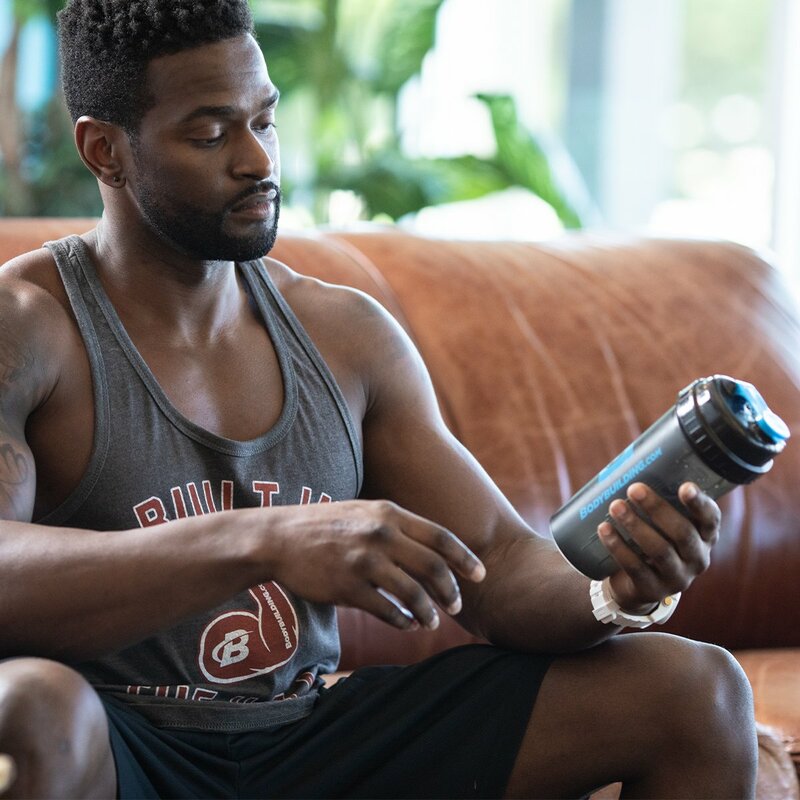 That's it—nothing more than a combination of amino acids," writes world-class powerlifter Layne Norton, Ph.D., in the article "Creatine: What It Is and How It Works." And yet, that simple compound is involved in a vast number of processes in the body. It's a fundamental component in how your body creates its primary form of energy in muscle cells, the compound adenosine triphosphate, or ATP. When muscles contract explosively, or for brief, intense work lasting no longer than 8-12 seconds, creatine (bonded with phosphoric acid as creatine phosphate) is how the muscle creates the energy necessary to do it. Most of the creatine in your body is created in the liver and kidneys, but the majority of it is stored in muscle tissue. Creatine is not considered an "essential" nutrient, because healthy human bodies are capable of creating it, and it can also be easily obtained through a diet that contains animal products. However, dietary creatine pretty much only comes from animal products. So vegan and vegetarian athletes don't get nearly as much creatine in their diet as those who eat dairy products, eggs, and/or meat. This is one reason why creatine is often recommended as an important supplement for vegetarians. You may occasionally see people claim that creatine is a steroid. Norton says this couldn't be further from the truth. "No, creatine is not a steroid, it is totally different and works in a different manner," he writes. "It is also not a stimulant, although it is sometimes combined with stimulant ingredients like caffeine in pre-workout formulas.